Blog repost: what is a solstice? 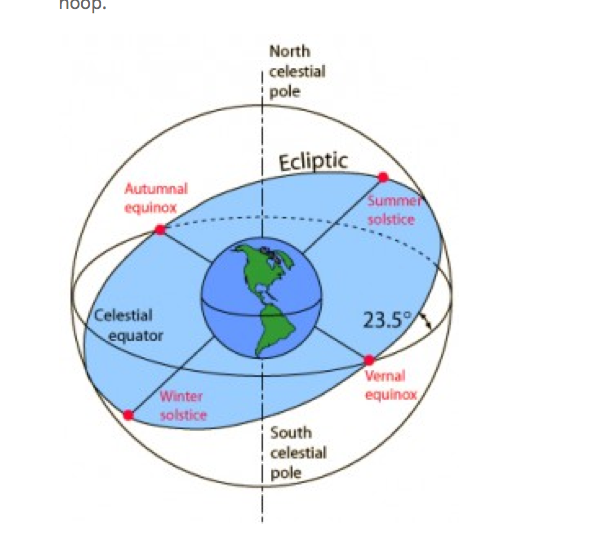 repost: what is a solstice? Just a quick reposting in honor of the winter solstice this Sunday Dec 21st.